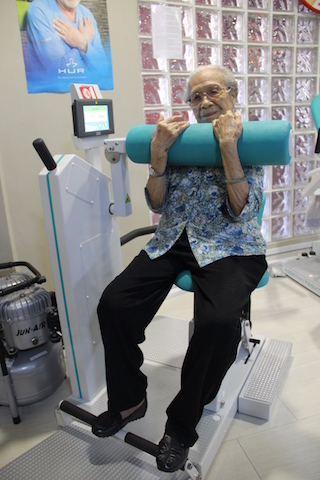 Move over GuavaPass, there is now a platform just for seniors so they can exercise and bond. 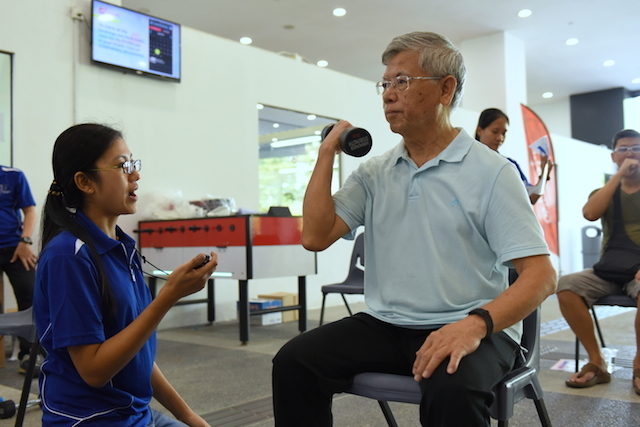 NUS study shared that good nutrition, physical training and mental exercises can reverse physical frailty in the elderly. 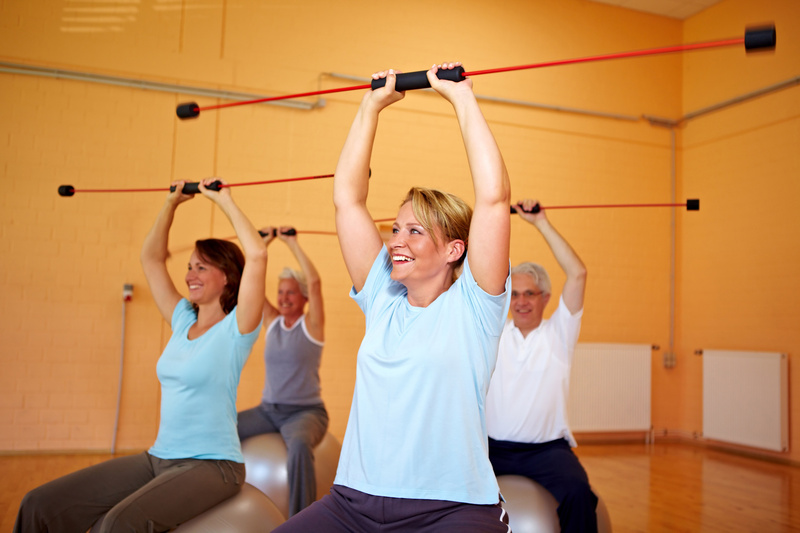 Engage your major muscles groups and train your balance with this low-intensity workout. 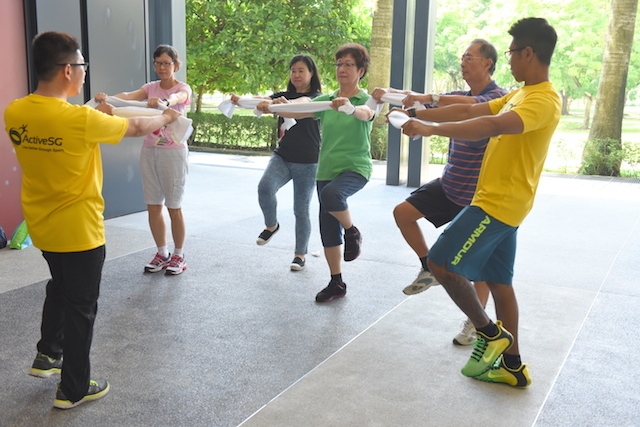 Through a new fitness test, seniors are assessed of their fitness level and what sport they can pursue. 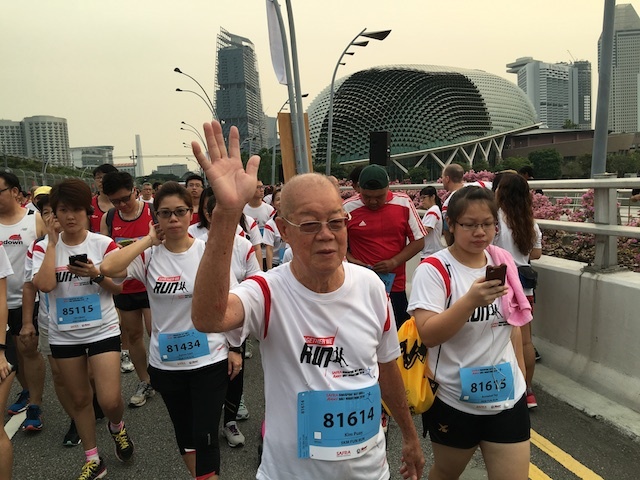 The grandfather of eight was the oldest participant and he recently joined his family in the SAFRA Singapore Bay Run & Army Half Marathon 2016. 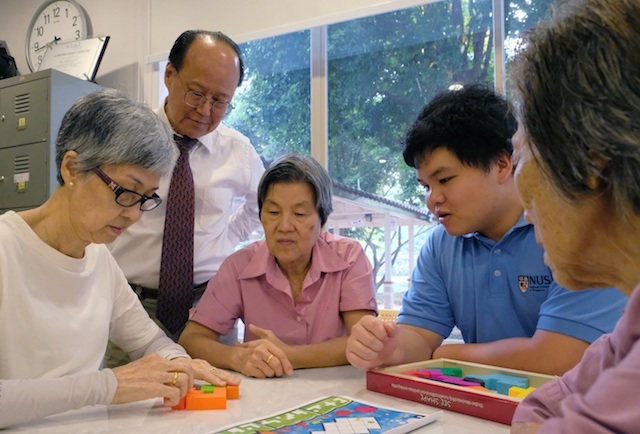 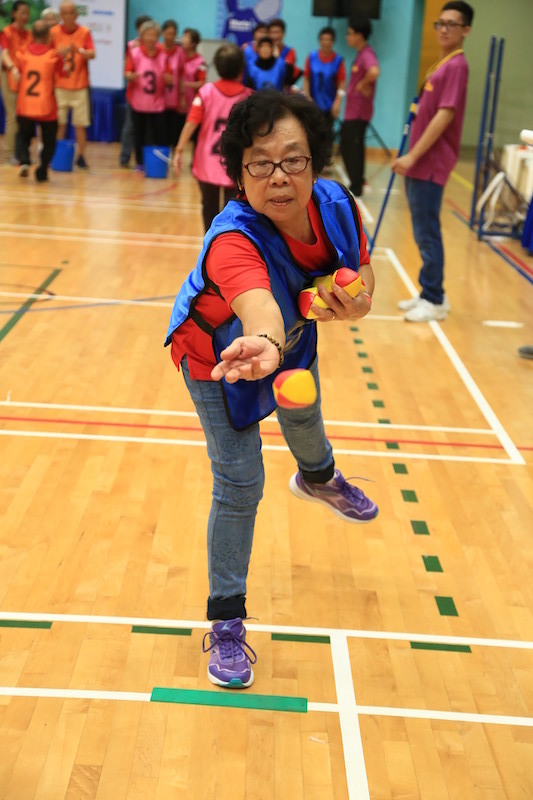 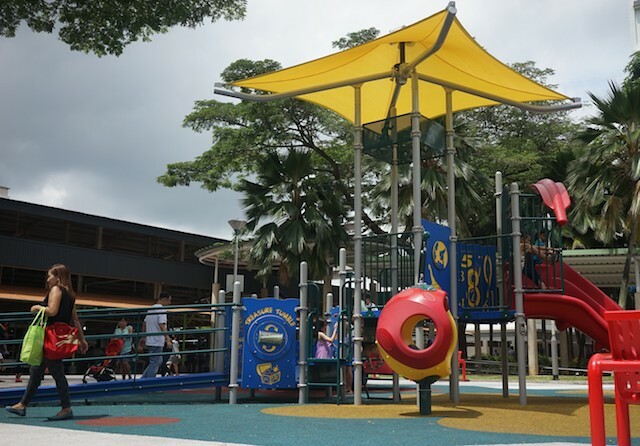 Ghim Moh senior residents can stay fit and bond with their families at a new recreational facility.